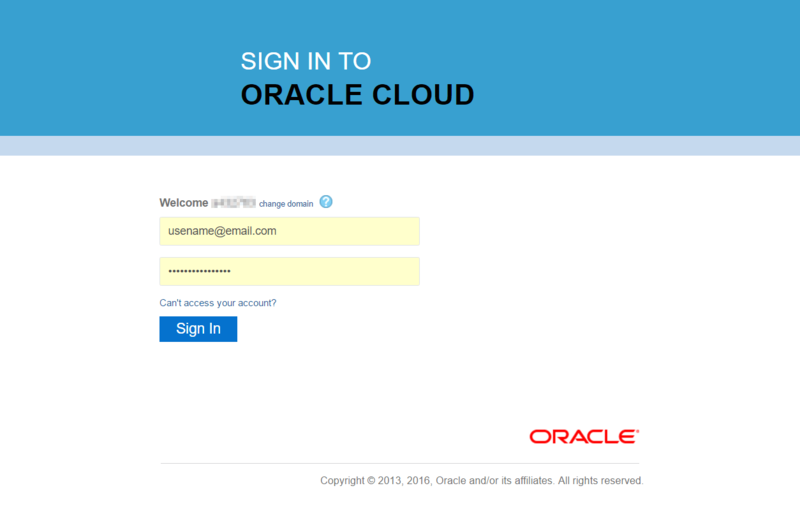 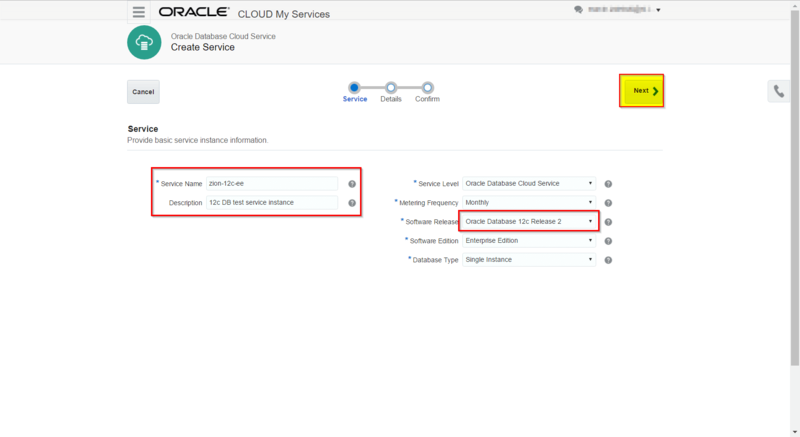 Previously we were looking at How to get 30 days Free Oracle Cloud Subscription Plan PaaS IaaS. 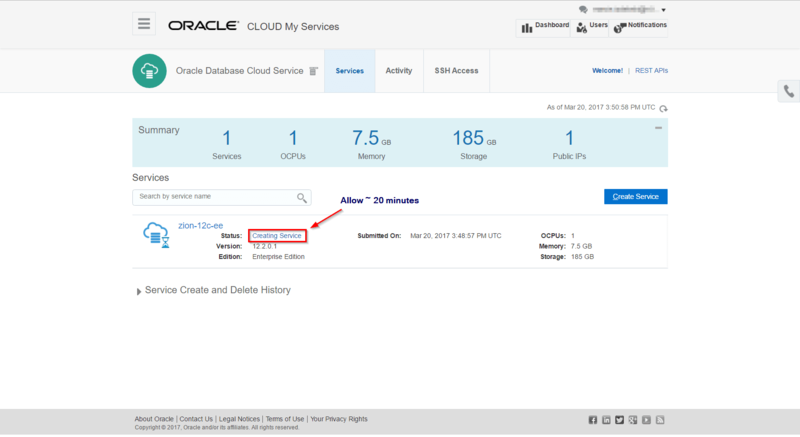 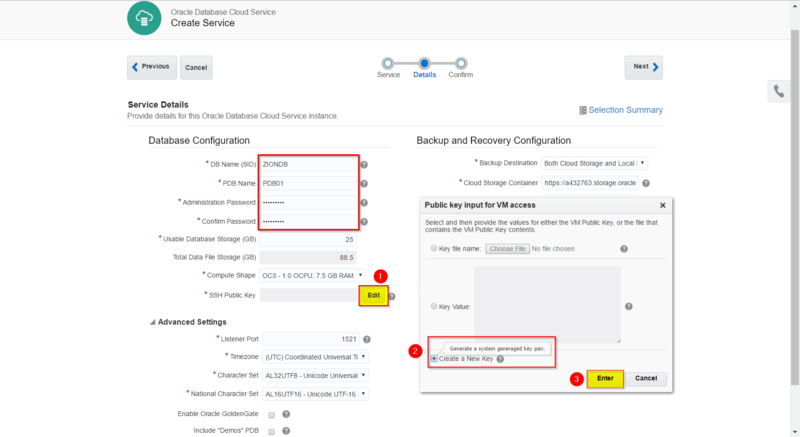 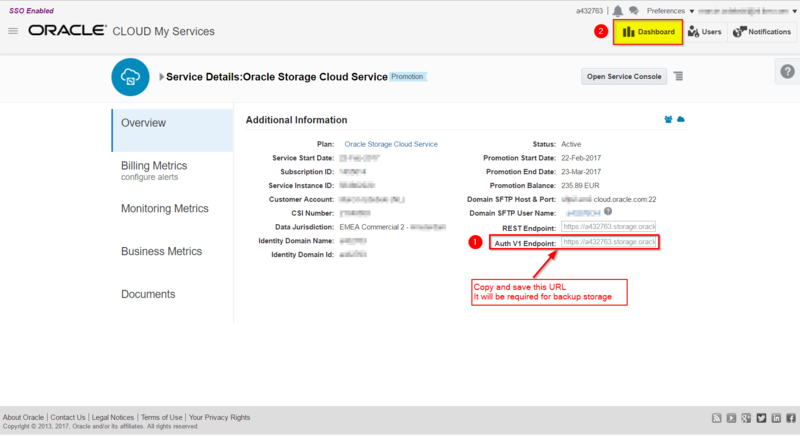 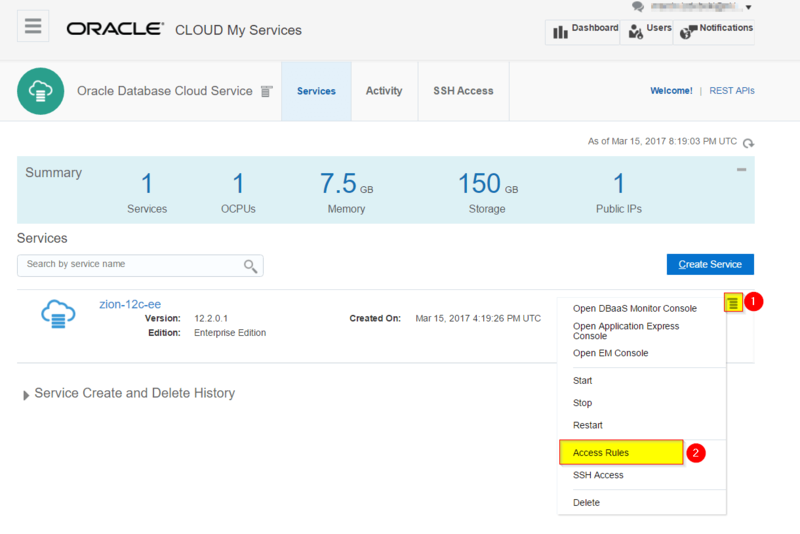 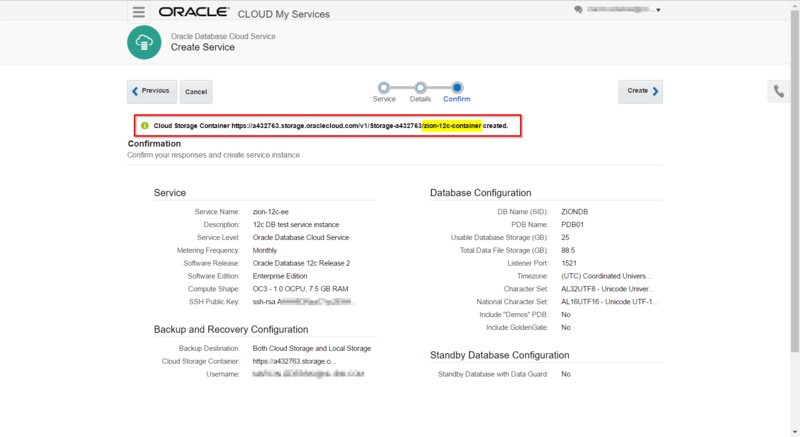 Now let’s take a look at the Oracle Database Public Cloud Services and one of its offerings: Oracle Database Cloud Service (DBaaS). 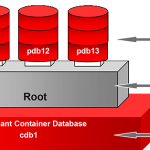 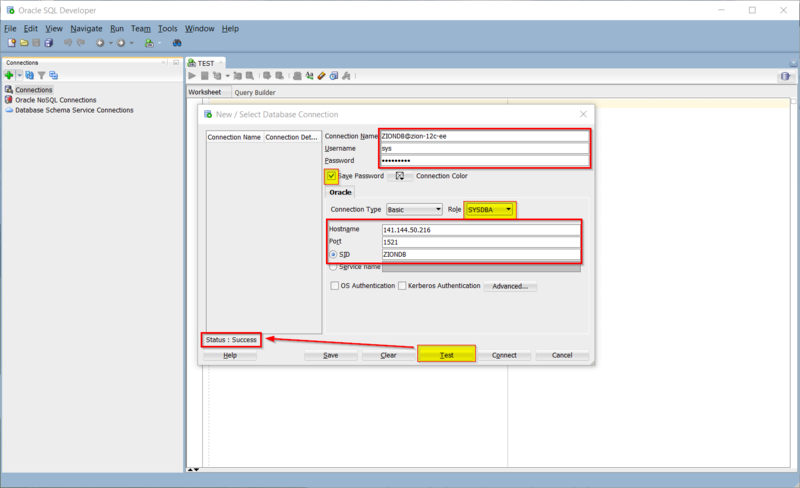 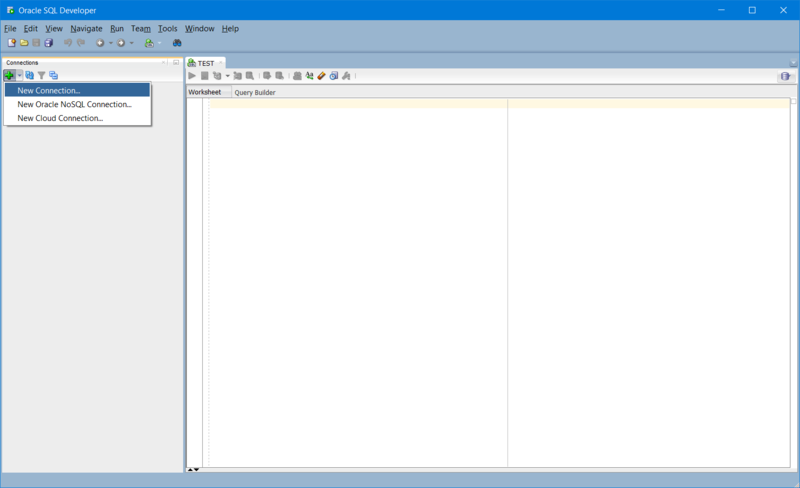 We will create brand new 12c Database instance, enable remote access and using Oracle SQL developer we will connect from our local machine to the newly created database. 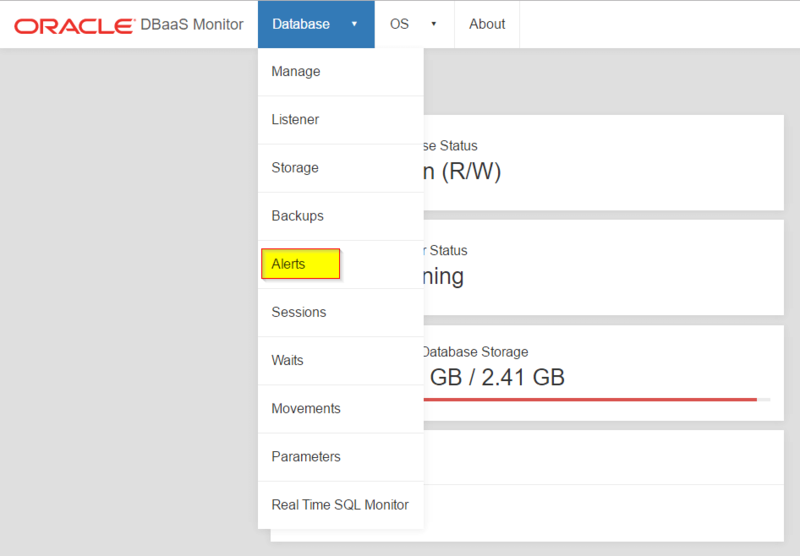 Finally we will show how to monitor the database instance with OEM Database Express 12c and DBaaS Monitor. 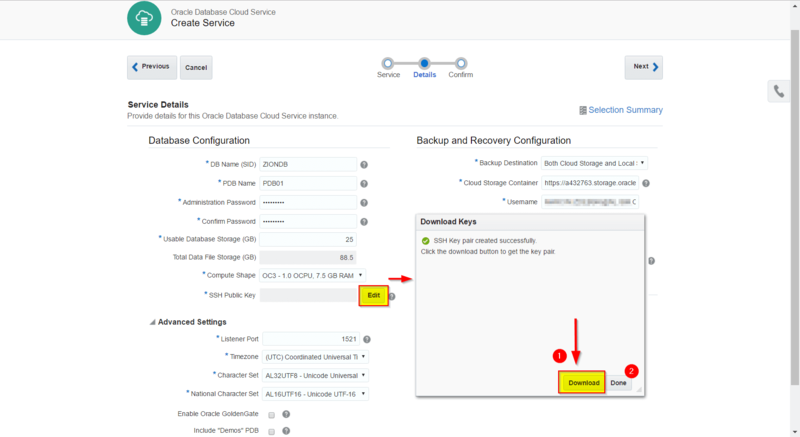 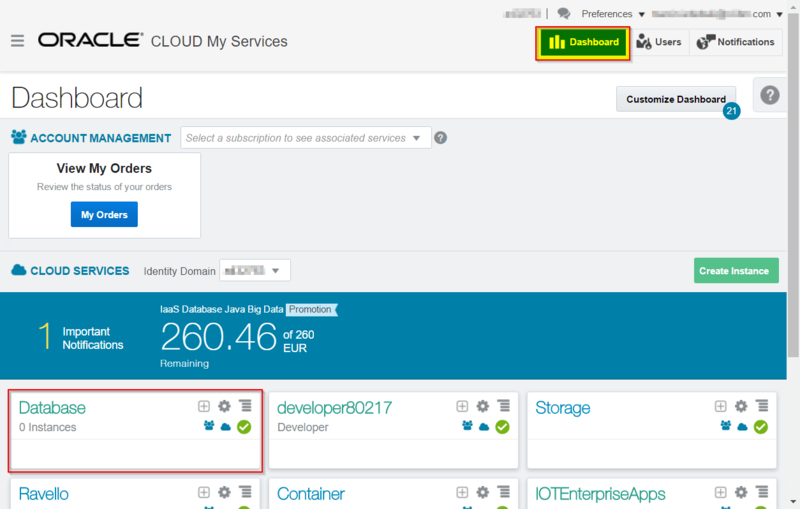 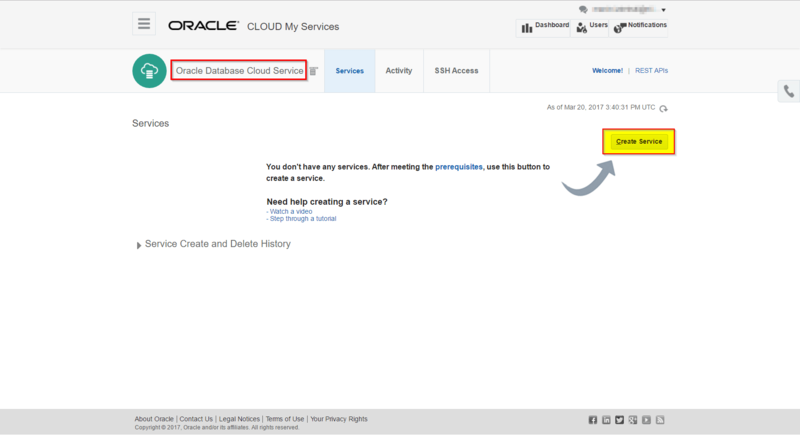 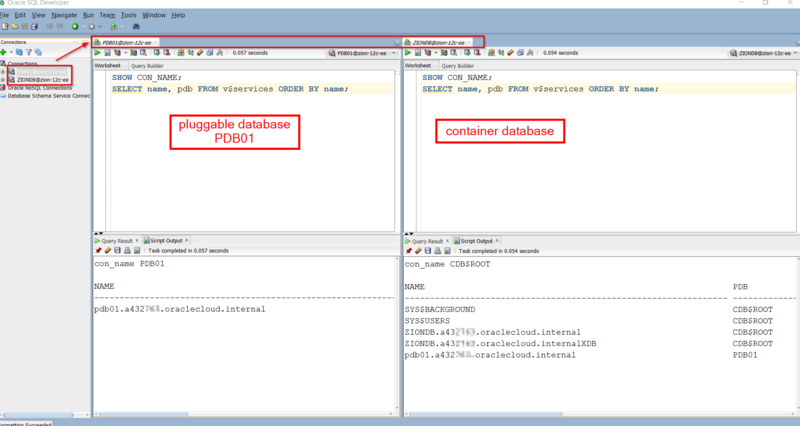 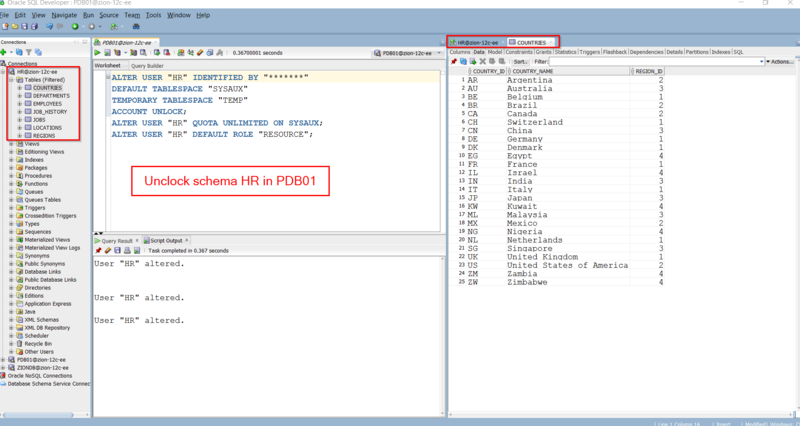 Creating Database as a Service Instance in Oracle Database Cloud. 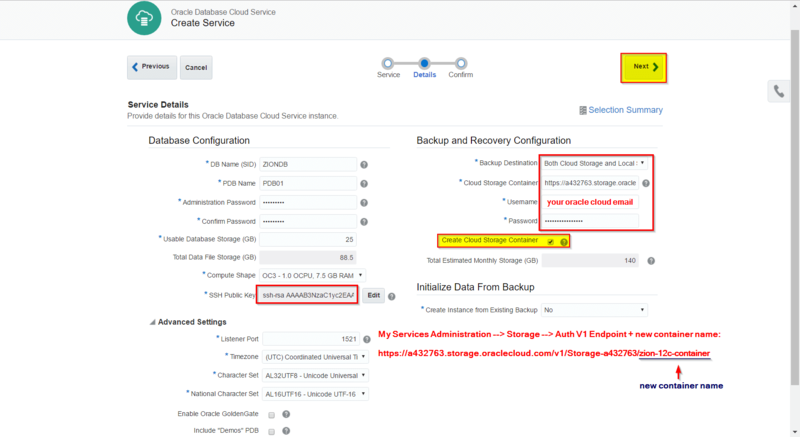 We will create our demo database with a backup configuration enabled using both, Cloud Storage and Local Storage. 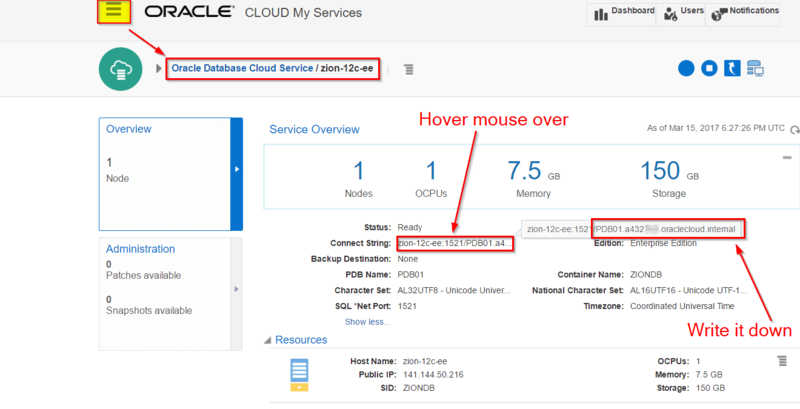 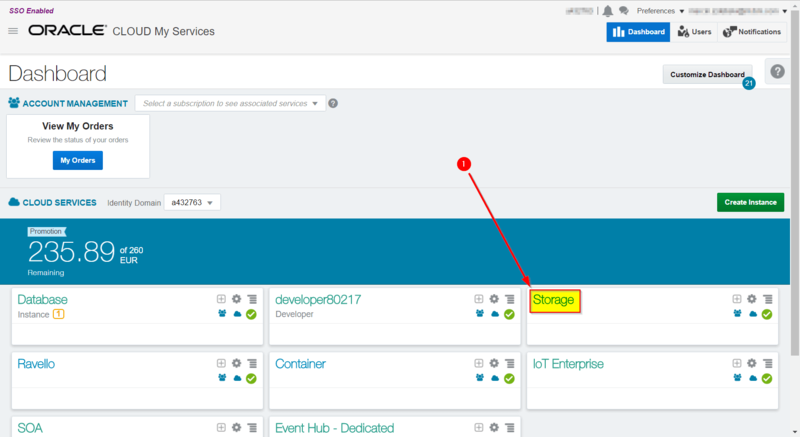 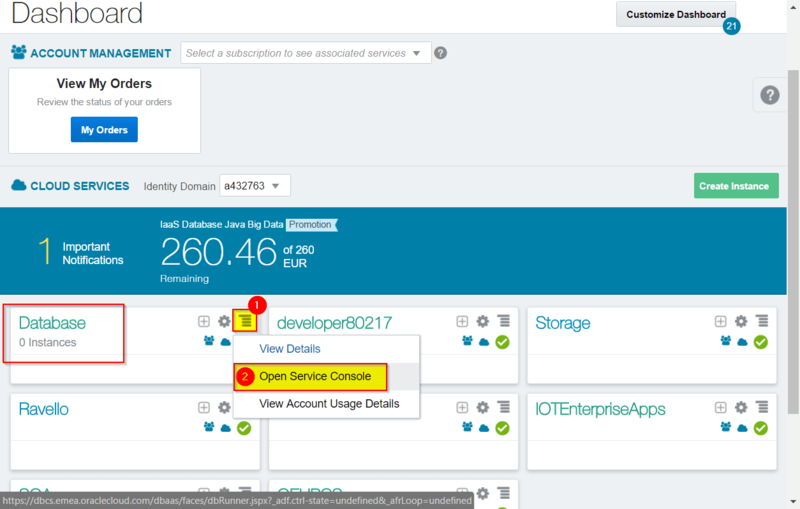 This will allow us in the future creating Oracle SOA Cloud Service instance. 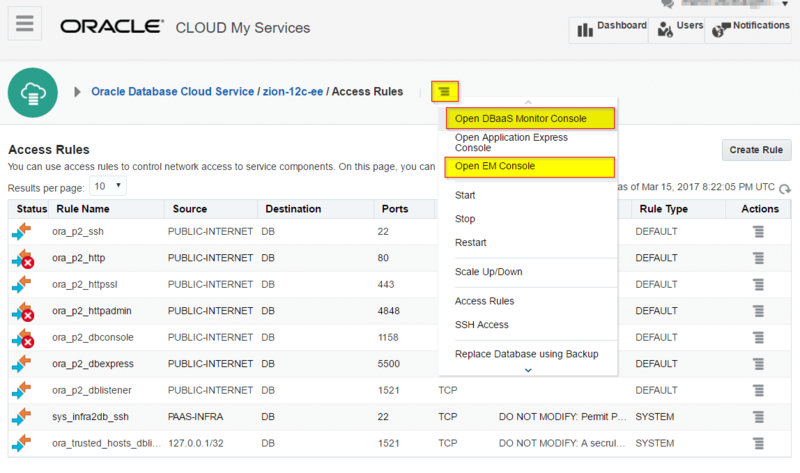 Next, we have to open some ports to enable secure network access to the database service. 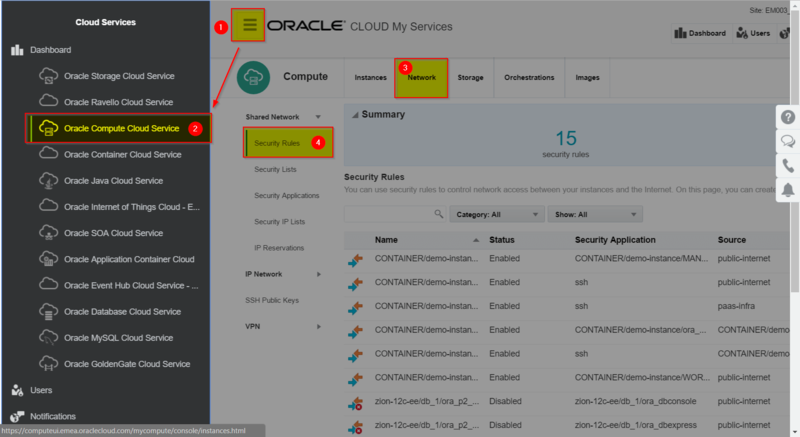 There are several ways to enable secure network access. 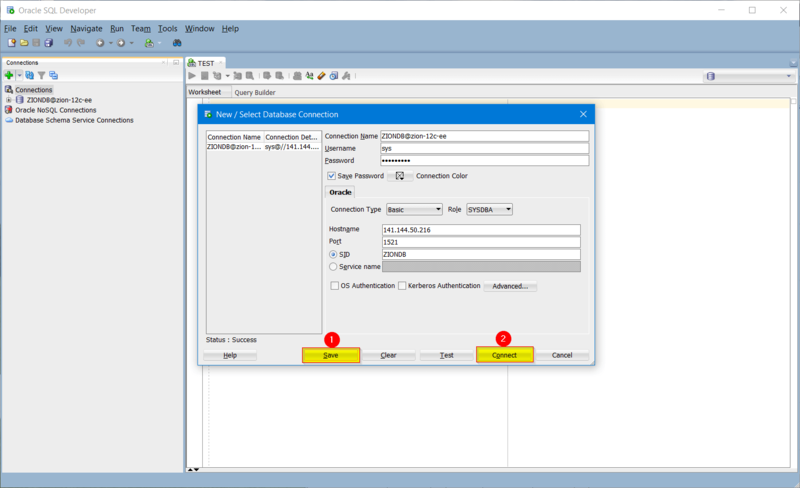 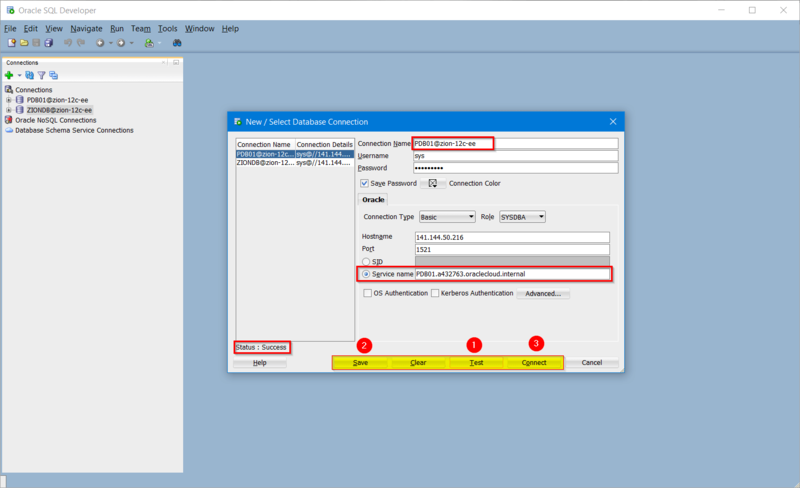 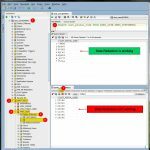 SSH tunnelling, VPN and another option is to open specific ports (closed by default) to allow tools like SQL Developer connecting to the database from a remote locations. 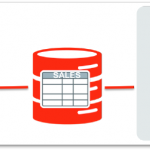 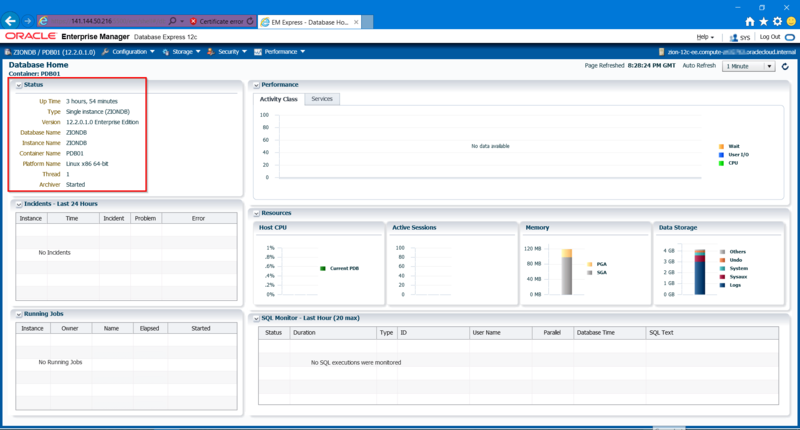 We can monitor database instance using available tools like DBaaS Monitor and OEM Database Express 12c. 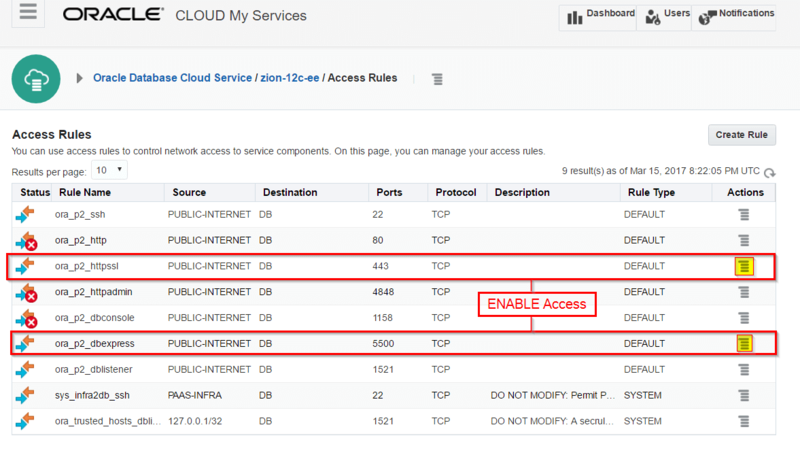 Again, we have to enable secured access. 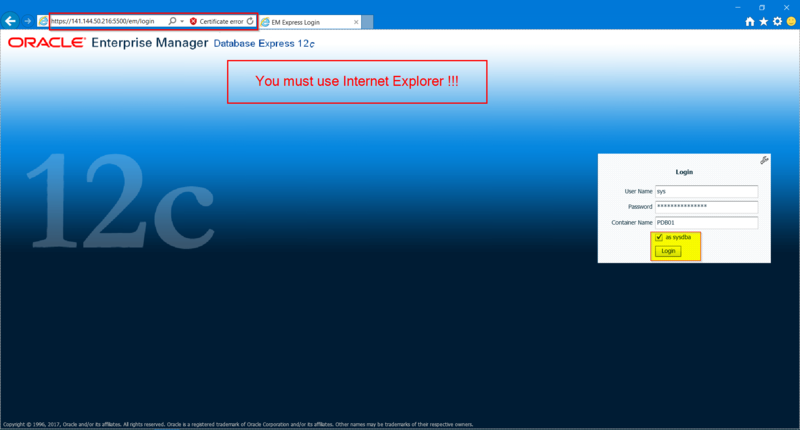 I recommend to enable access via HTTPs only. 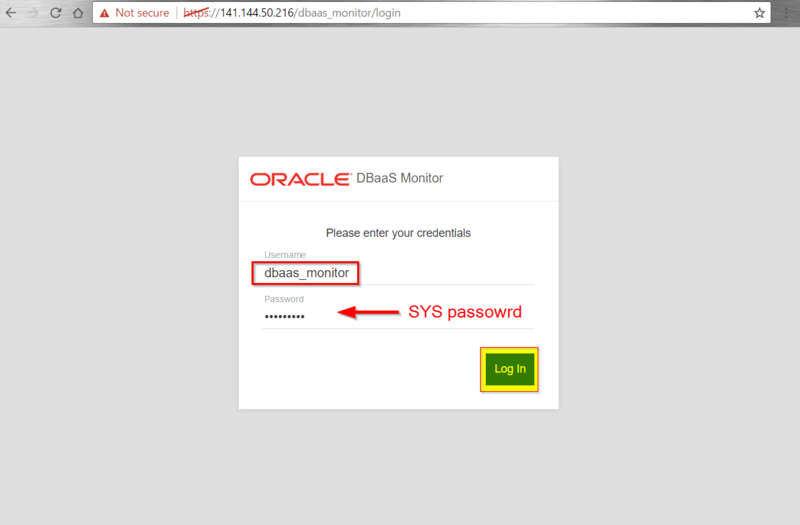 Note that in order to login to Database Express 12c we are using database sys user account while in order to login to DBaaS Monitor we are using different account “dbaas_monitor”. 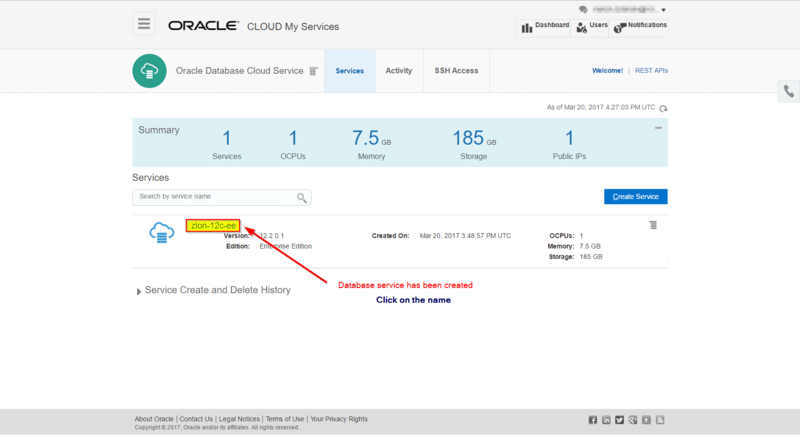 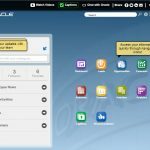 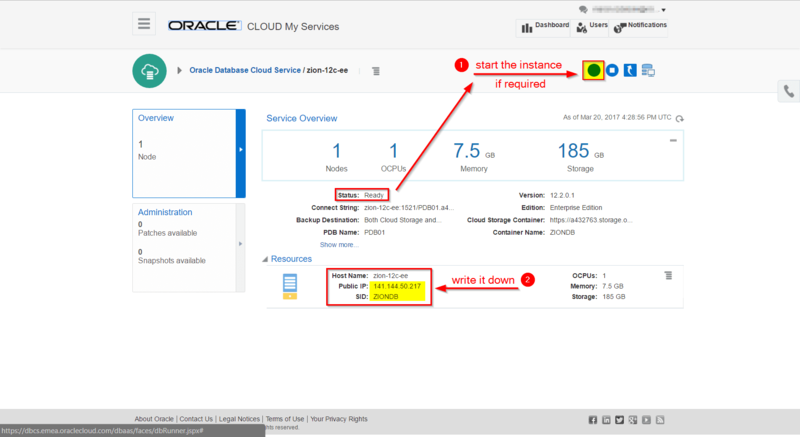 Oracle Database Cloud Service documentation available here. 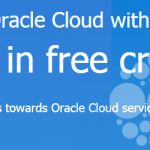 Please leave comments down below. 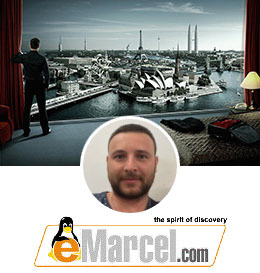 Also if you like this article feel free to share it.